The Coldwave Coffee Chiller is the ultimate beverage chiller. Now you can chill any beverage to under 38F (3C) in less than 90 seconds with no dilution. 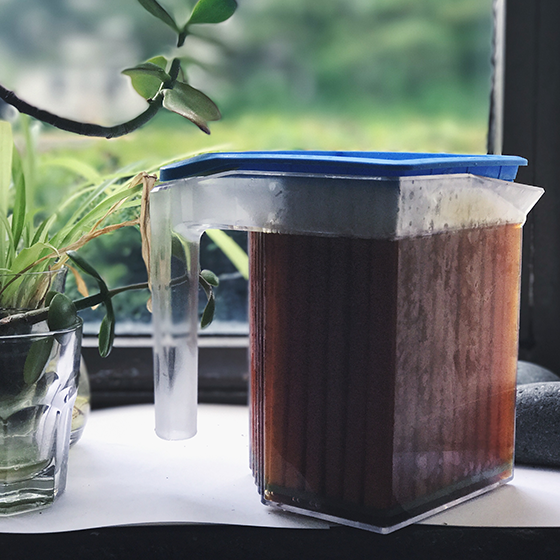 Lock in your beverage’s flavor to make the freshest and best tasting iced coffee and many other cold beverages quickly and easily at home.